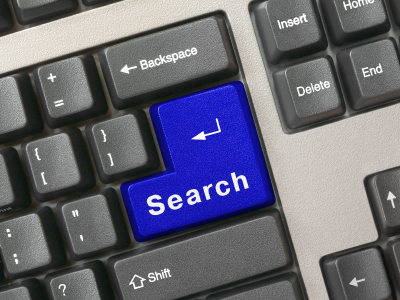 Listen to Magistrate Judge Paul Grimm and Tim Opsitnick from JurInnov discuss some of the current trends in evolving electronic search and retrieval beyond key word searches. This trend appears to be getting support from the bench. Judge Grimm is the author of many of the most widely recognized electronic discovery opinions including, Hopson v. Mayor & City Council of Baltimore, 232 F.R.D. 228 (D. Md. 2005) – guidance on privilege waiver; Lorraine v. Markel American Insurance, 2007 WL 1300739 (D. Md. May 4, 2007) – guidance on authenticating ESI; Mancia v. Mayflower Textile Services Co., 253 F.R.D. 354 (D. Md. 2008) – supporting a more collaborative model in E-Discovery; Victor Stanley Inc. v. Creative Pipe Inc., 250 F.R.D. 251 (D. Md. 2008) – guidance on key word searching. Tim Opsitnick is a techologist and an attorney having managed large scale and complex litigation at an AmLaw 100 law firm and then forming JurInnov, in 2000, a technology company focussed on assisting attorneys.